Contemplating your comfort? 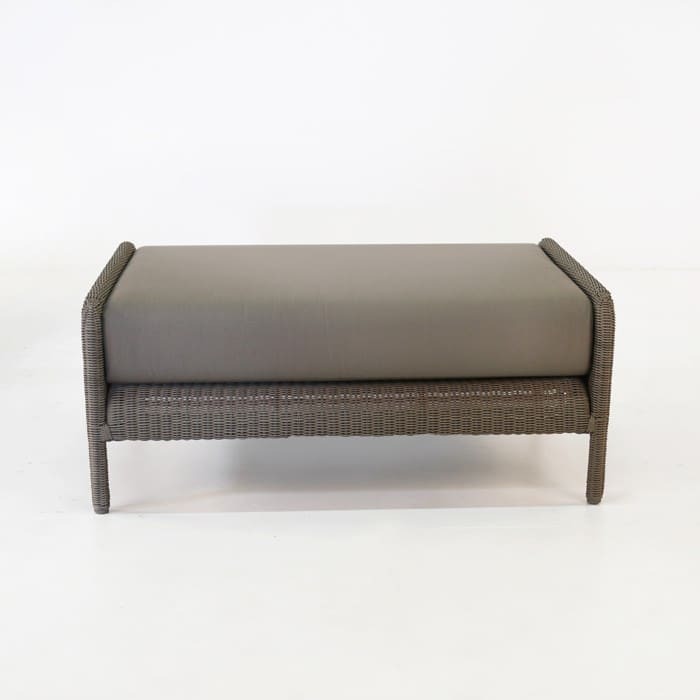 Get ready for it with the Zambezi Outdoor Wicker Ottoman in Pebble where comfort and style go hand in hand. 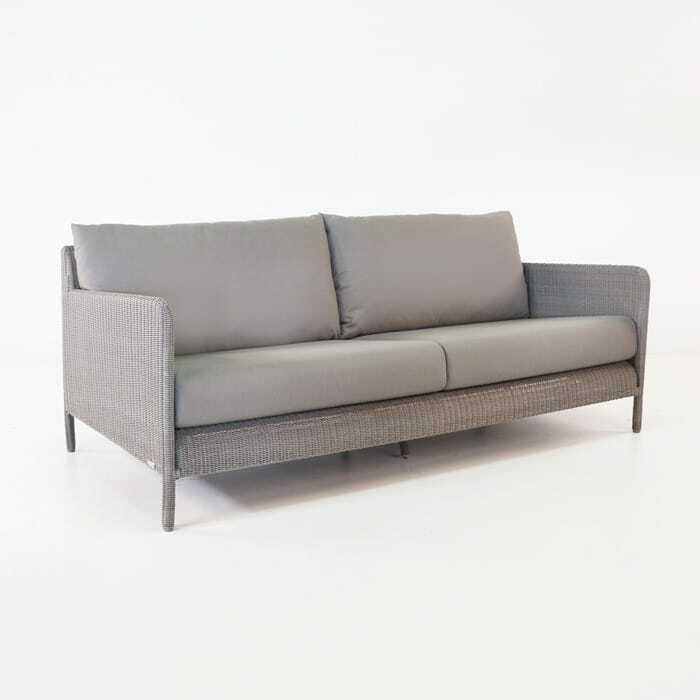 One of the biggest Ottomans on offer at Design Warehouse, the Zambezi Outdoor Wicker Ottoman (Pebble) is a whopping great 104 by 70cm. 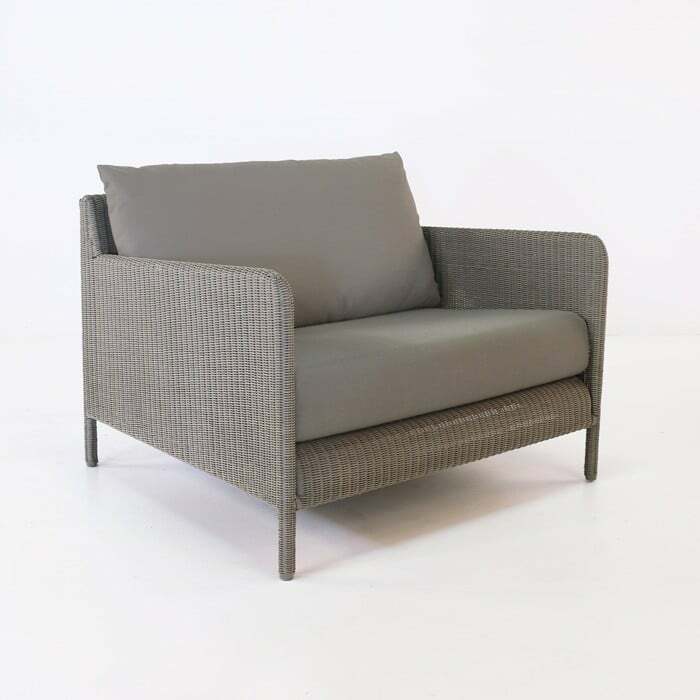 A divine Sunbrella® cushion is nestled in between a beautiful Pebble wicker frame, creating a gorgeous piece you can pop your feet up on, use as an additional seat, a coffee table, and as another element to the incredible Zambezi Collection from Design Warehouse! On the hunt for pieces that create a space designated to ultimate relaxation? And do you want something that has classic sensibilities with a modern touch? Look no further than the Zambezi Collection! Each piece is big, bold and beautiful, showcasing exceptional craftsmanship. 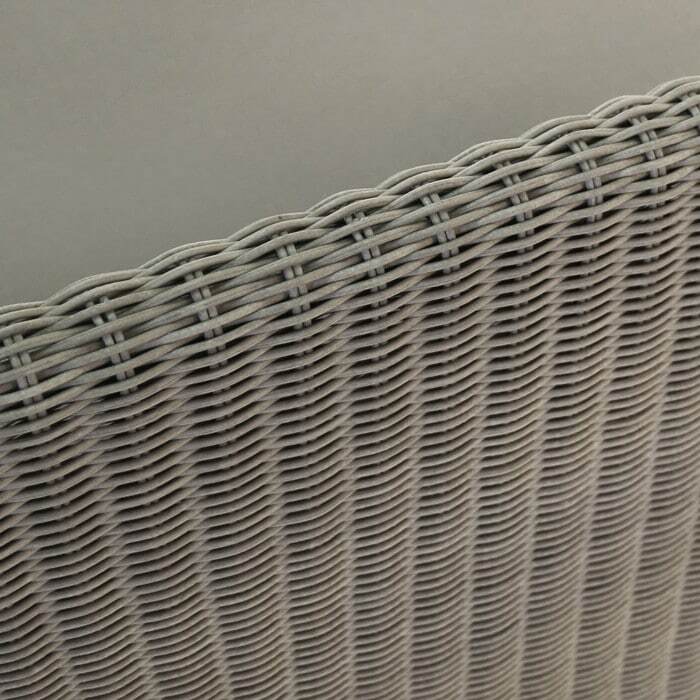 The Zambezi Outdoor Wicker Ottoman (Pebble) is built on a powder-coated aluminium frame – which is rust and corrosion resistant – and wrapped in an amazing new recipe of All Weather Wicker which is through dyed, UV treated and a slender weave with a beautiful texture, and incredible soft Pebble grey colour. Each of our deep seating pieces have free Sunbrella® cushions, and the Zambezi Outdoor Wicker Ottoman (Pebble) is no exception! So whether you’re cozying up with it against your Zambezi Outdoor Wicker Sofa in Pebble with a loved one and your favourite bottle of vino! 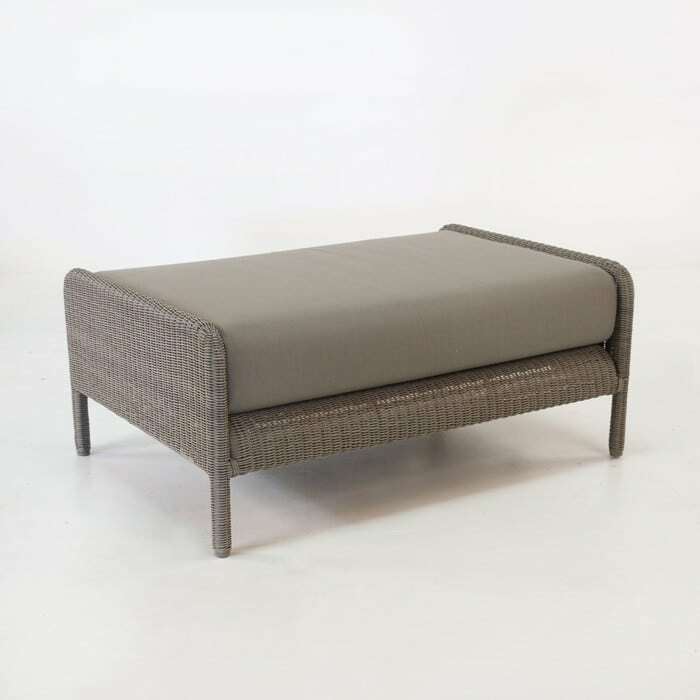 The Zambezi Outdoor Wicker Ottoman (Pebble) is available now. Check out other items from the Zambezi Collection from more inspiration and to customize your Zambezi Collection to your space!